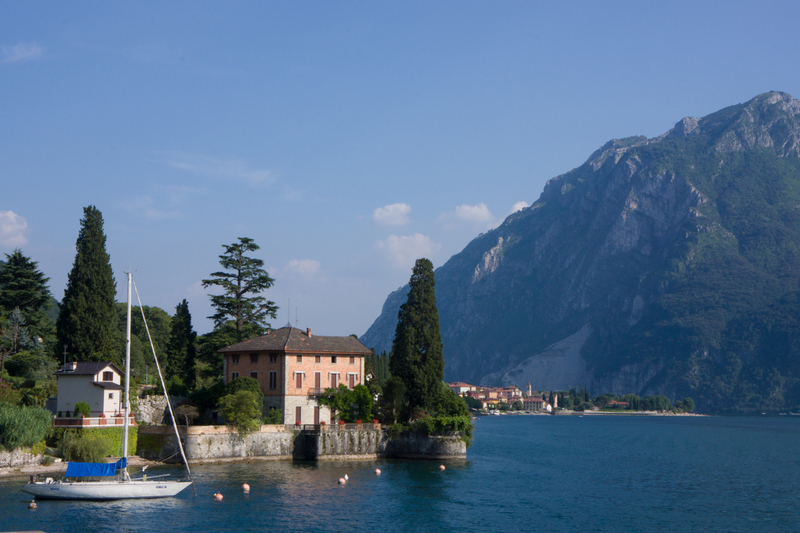 Como is a glacial lake and one of the biggest of Italy. It’s is 1.345 ft deep. You can see it driving around on very narrow roads. Be careful. It’s the perfec choice for a sunny afternoon. Ask for a wine and say ‘salute’ to this wonderful view. Milano, is the perfect starting point of my next alpine expedition. I’m just 230 km away from the Massif du Mont Blanc, and I hope to be there in about 2 hours, running on those excellent Autoestrades. Milano is the capital of Lombardia and the Italian Design. Home of paintings and sculptures from some of the greatest Itaian artits, like the amazing Umberto Boccione. It’s also the place where you can read the original CODEX from Da Vinci. Here you can find brothers of the San Francisco Cable crossing the streets. In fact it is the same project. And you can taste the delicious Nastro Azzurro beer, “Birra” as they say, wich goes perfect with a local pizza. If it’s your first time in the city, I recommend you to cross Galeria Vittorio Emanuelle II, take some shots of Duomo and go straight to “Museo del 900”. 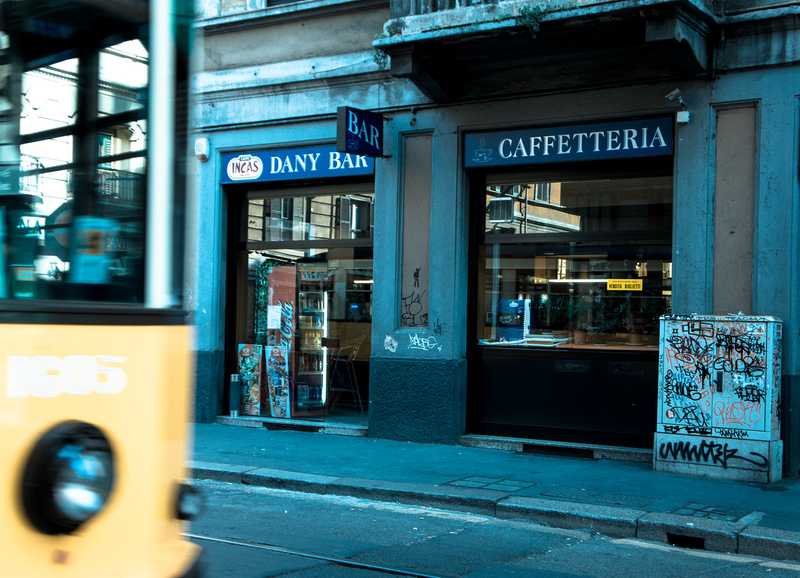 Afterward, ask for a Birra… And be carreful with the cable car.